Patients and visitors can park in the lot near the main entrance of the hospital. Parking is also available in the lot near the Emergency Department entrance. Please take note of reserved parking areas for medical staff and handicapped individuals. Reserved patient parking is also available at the South Entrance of the hospital.Call 570-265-2191 for more information or directions. Click here for directions to Guthrie Towanda Memorial Hospital. 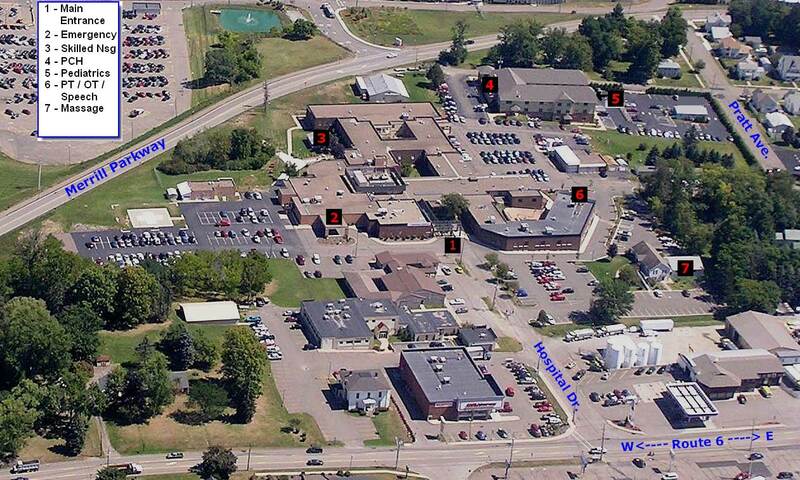 Click here for a parking map for Guthrie Towanda Memorial Hospital.